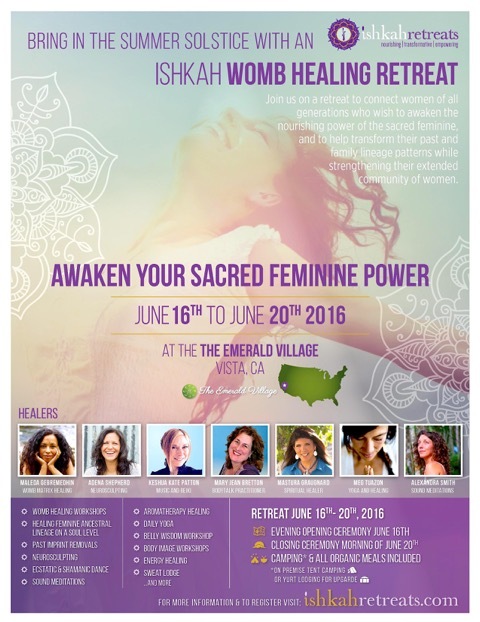 Our Ishkah Retreat has been created to be one of the most profound, deep healing experiences available. Our goal is for every woman to come out of this retreat deeply rooted in their own inner power and tuned-in and reconnected to their own sacredness. As you transform your old thought patterns and wounds, you will be supported by a group of loving, caring women-healers, offering diverse therapies, that will support your growth and metamorphosis into a new, lighter state of being! Please join us! Take a look at what I designed with Canva for iPad! © Copyright 2019 Feeling Much Better! . All rights reserved.